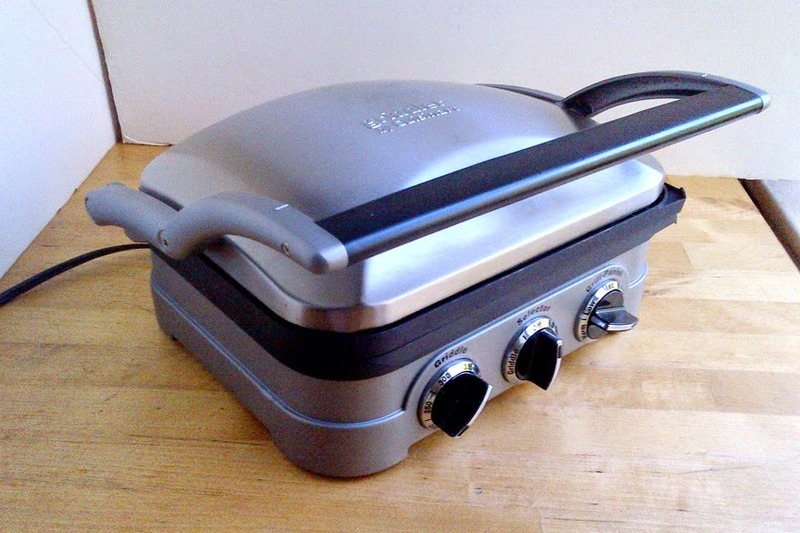 I found a new-used Cuisinart Griddler on Craigslist for $30—used items on Craigslist often tell us a lot about how we live as a society. One man’s trash is another man’s treasure. Last year I found a hand blender and a waffle iron for $15 total. Two weeks ago I bought a Da Vinci bike rack for $18 from a very nice couple in Clinton Hill; their space problem became my space solution. Storage versus usefulness is a constant urban dilema. They are both social workers and avid bikers, they got rid of the couch and bought a bike floor rack. The couple that I bought the sandwich press from is newly married; Both teachers, they moved into a one bedroom Midwood coop-op with a small galley kitchen. Like much of the luxury movement in New York, the Griddler usurped much of the kitchen real estate and displaced more useful items; He warned that when you open the lid the it takes up the entire counter. She’s an aspiring baker, often making cookies and cupcakes for her school so their galley kitchen is dedicated to the Kitchenaid mixer and cake carriers. New York is a city of constant change; items for sale or trade on Craigslist describe this era as down-sizing and going luxury. You can find a barely used West Elm couch and book shelf for $400 cash and carry—or if you’re lucky you might find one out on the street, but you have to wonder what’s wrong with it. Brooklyn in particular has become a turn style of activity. Our fair borough wants to attract the droves of millionaires, the result is rent hikes and building sales that displace long-time residents and small businesses... and a lot of the political white washing that says it’s all for the greater good. Note that Brooklyn has an arena that used eminent domain to steal land and displace people and local businesses all based the now broken agreement that affordable housing will be built. And now half-built tower stands still where contract conflicts and construction overages meet; local pols are afraid to speak. Does Brooklyn really need luxury everything? One shouldn’t fix anything that aint broke. This year and last, I’ve noticed more “moving” sales on Craigslist: Book cases, dresser drawers, beds, couches, kitchen goods, books, children’s toys, etc. Undesirable neighborhoods are now the new luxury places to live—including East New York and Brownsville. Current rent is insane: 1-bedroom with no view, circa $2.5k monthly; commercial spaces go for as much as $14k monthly for 900 square feet. Now the borough Queens is headed for the same social change—the march of multi-millionaires continues east. 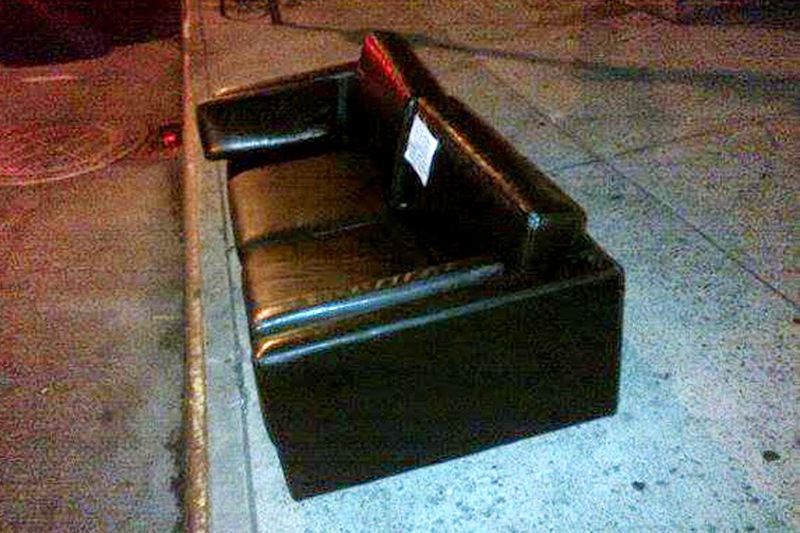 A bigger mark of change in Park Slope is what people leave out in their FREE boxes. 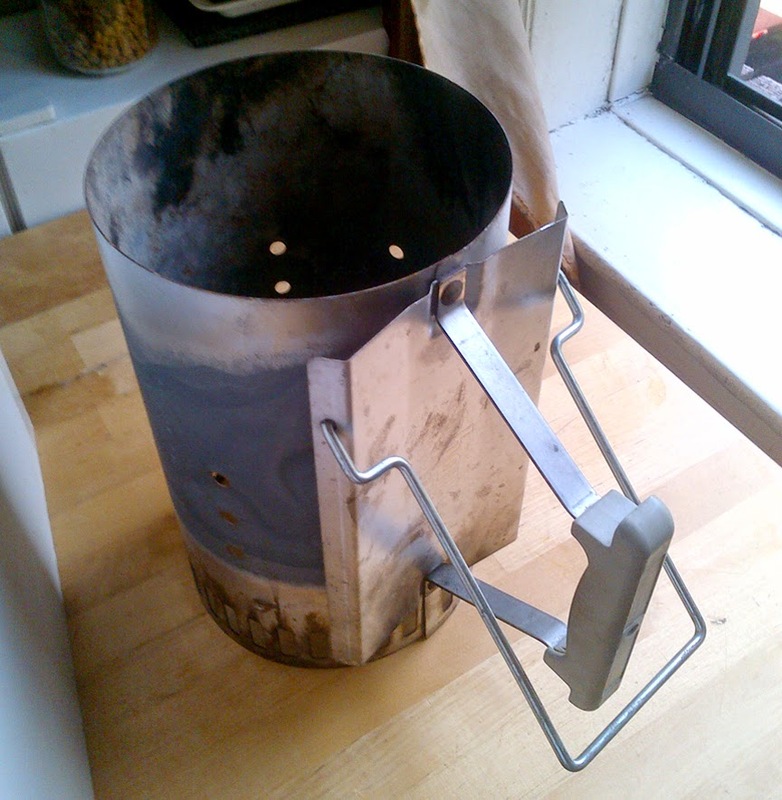 Years ago I found a cast iron pan set and a Dutch oven, these days it’s mostly chipped Ikea plates, very old printers, children’s toys and BBQ equipment—this might describe an app developer with a five-year-old who concluded there’s no time for the grill and 70-hour work week... yadda yadda yadda. WIN-WIN for me! 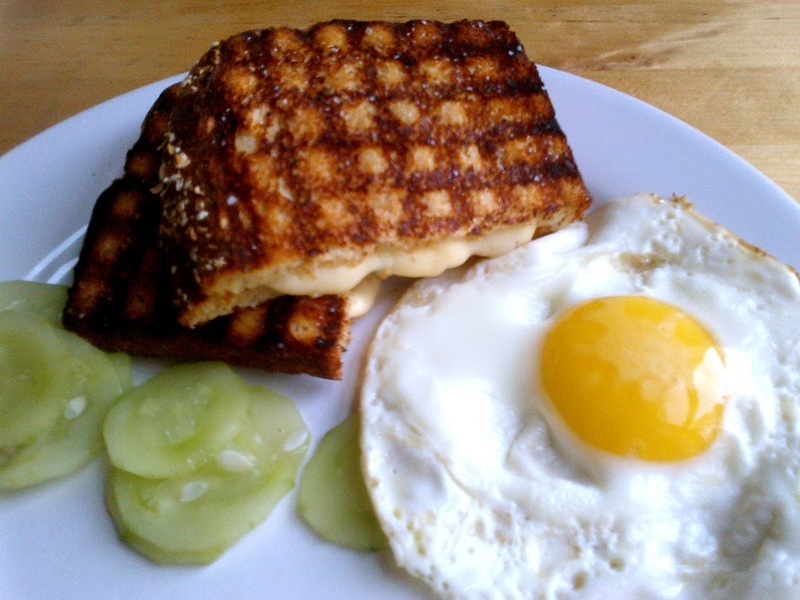 Now I can freely make a grilled kim-cheese sandwich without getting yelled at about fermented residue! I pray to the Craigslist gods as I set my sights on a pastry laminator.